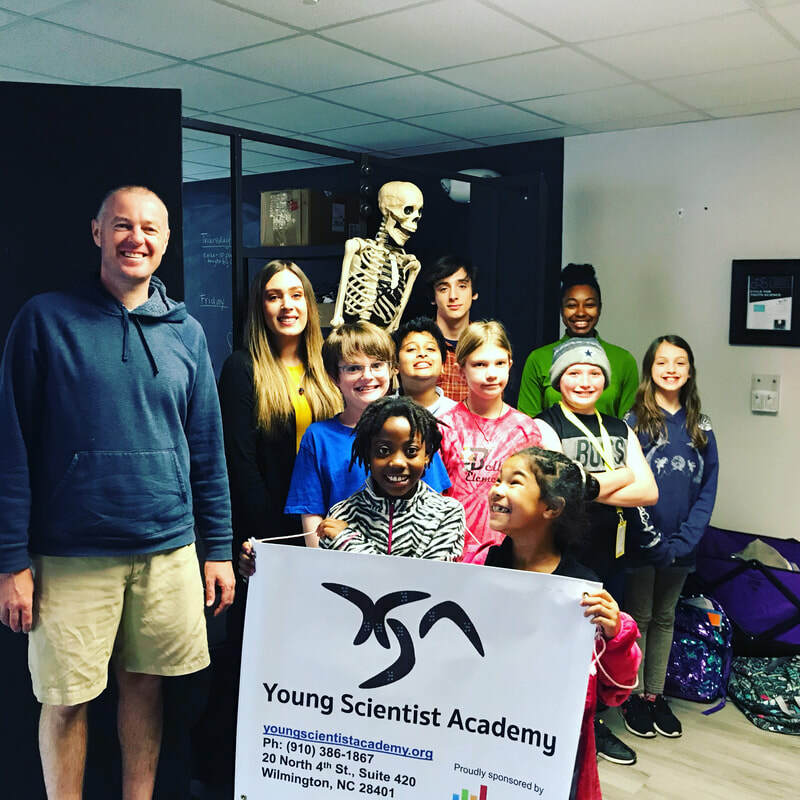 YSA is a non-profit corporation, bringing over 20 years of global experience in scientific research and education. We are very passionate at providing experiences in research and nurturing children’s natural interest in the real world through inquiry-based learning. In a fun and creative environment, we provide opportunities for students to engage their innate interest in the natural world. Science is a process, not a subject. It is a way of thinking, not facts to be learned. 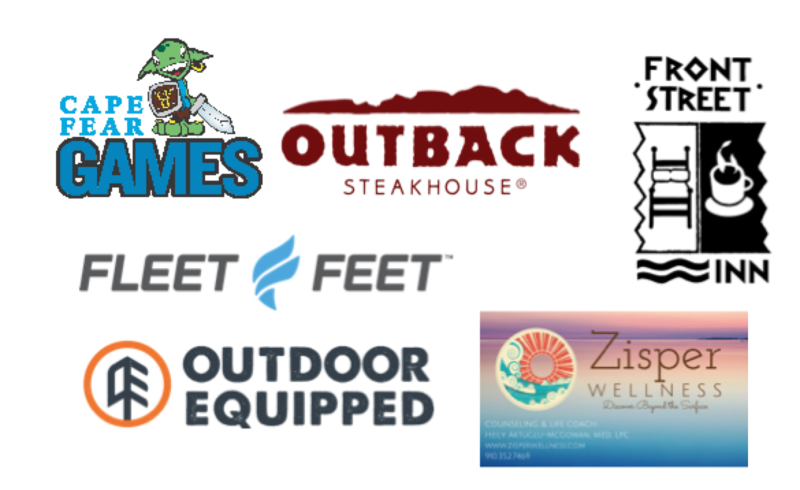 YSA After School Programs are open!